Many donor agencies argue that part of the solution to financing the Sustainable Development Goals lies in using aid money to incentivise – or subsidise – the use of private commercial finance for development purposes. This is often referred to as blended finance, or blending. 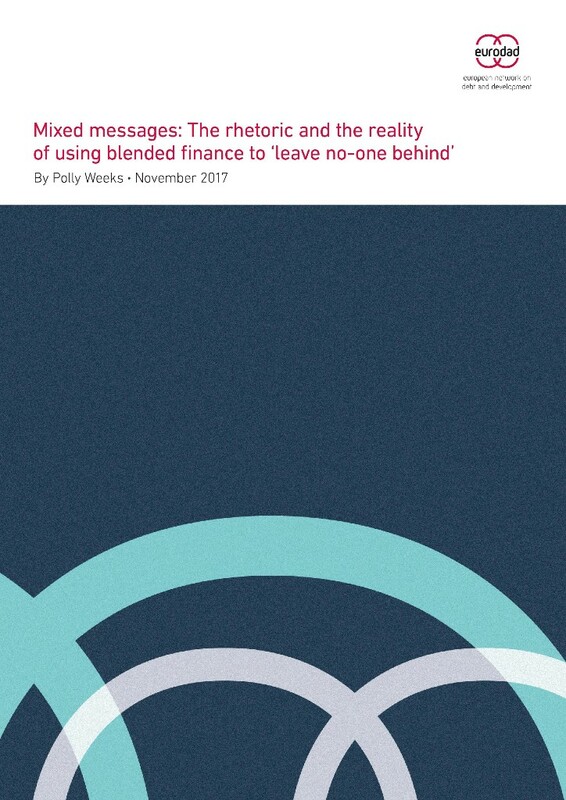 Yet a growing body of independent analysis shows that the links between blended finance and the achievement of sustainable development objectives are more complex and problematic than they may first appear. Nowhere is this clearer than in the assertion that blended finance can contribute to the objective of leaving no-one behind. The UNCTAD Debt Management Conference which took place in Geneva from 16 to 18 October, and the Paris Forum the following day, provided an insight into what is to come with regard to debt crisis prevention and resolution, writes Bodo Ellmers. The decision on whether to use blending should be made by citizens of countries in the global south, not by donors – and the voices of those who have been ‘left behind’ should be heard loudly in the decision process. 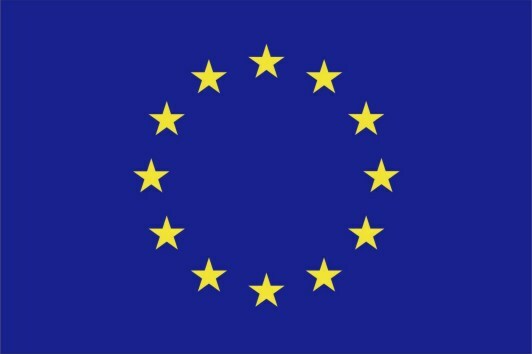 The True or False fact sheet answers important questions on the European External Investment Plan and is available in English and French.